Autumnfest returns to Baileys Harbor Sept. 21 – 23 with something for everyone. If you’re a car buff, you’ll want to catch the classic car show Sept. 22. Trophies awarded to People’s Choice, Best in Show, Emergency Vehicle, Louie Oldenburg Best in Show, and Top Vehicle in each category. Even if you don’t have a vehicle to enter, grab the family and head to Baileys Harbor for a great event including arts and crafts, live music, great food and drinks, Library Book Sale and much more. 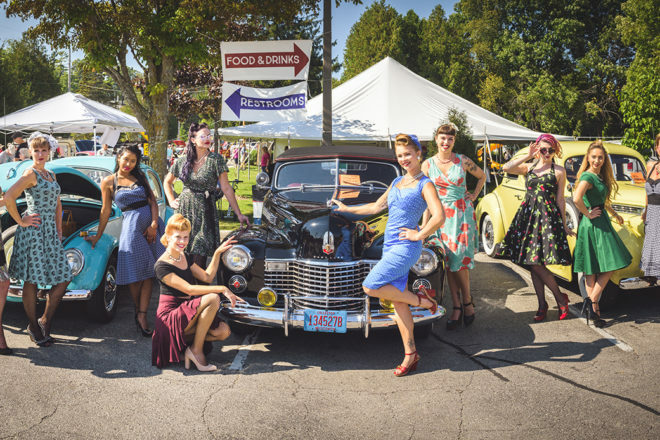 Meet the Pin Ups during the Pin Ups & Pistons Photo Shoot, listen to live music rocking the Midway Stage by Growler from 11am-3pm and check out the hot rods. Register for the car show by downloading the form at BaileysHarbor.com or register Saturday, Sept. 22 from 9 – 11 am. 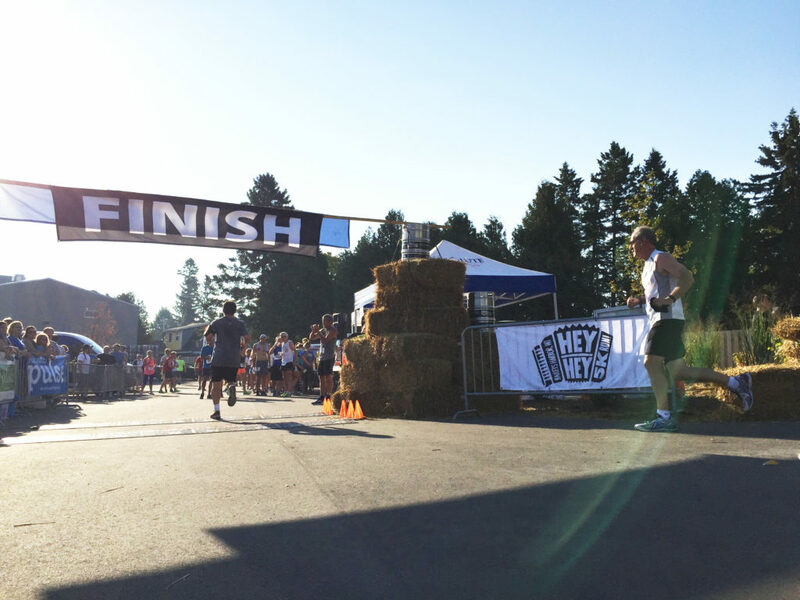 The Hey Hey 5k drew 365 runners to Door County Brewing Co. Saturday, Sept. 23, 2017. Photo by Myles Dannhausen Jr.
Saturday morning head to Door County Brewing Co. for the 4th Hey Hey 5k. Runners receive great swag including an awesome race t-shirt, Hey Hey 5k Door County Brewing Co. pint glass, and a free beer from the brewery. Race starts and ends at the brewery. Visit heyhey5k.com for information. 8 am: Hey Hey 5k Run at Door County Brewing Co.